The Spirit of Daytona team, formerly known as Visit Florida Racing, recently announced its switch to a Cadillac DPi-V.R racer for the 2018 IMSA season. By moving away from its prior Nissan prototype, the team will field the fourth Cadillac on the grid at January's Daytona 24. While previous renders showed the team's car in concept form, SDR has revealed the first look at the No. 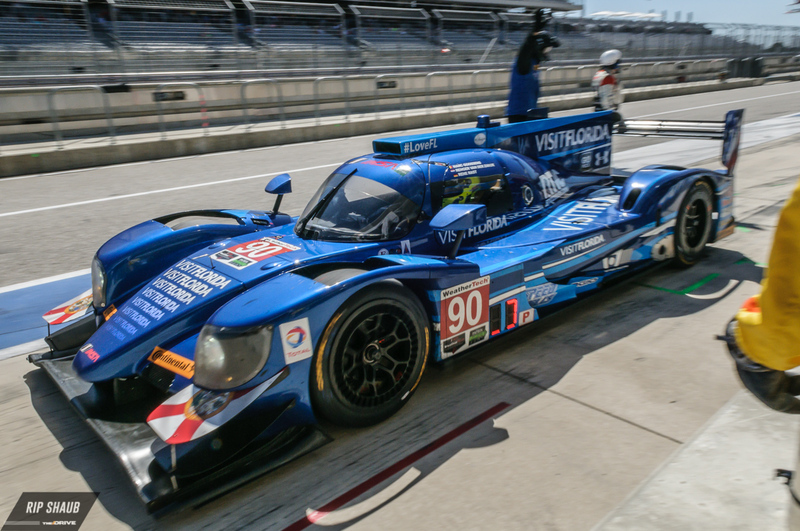 90 entrant prior to this week's Roar Before The 24 testing event. The Florida crew will accompany Wayne Taylor Racing's Konica Minolta car as well as the pair of Action Express Racing Cadillacs in 2018. 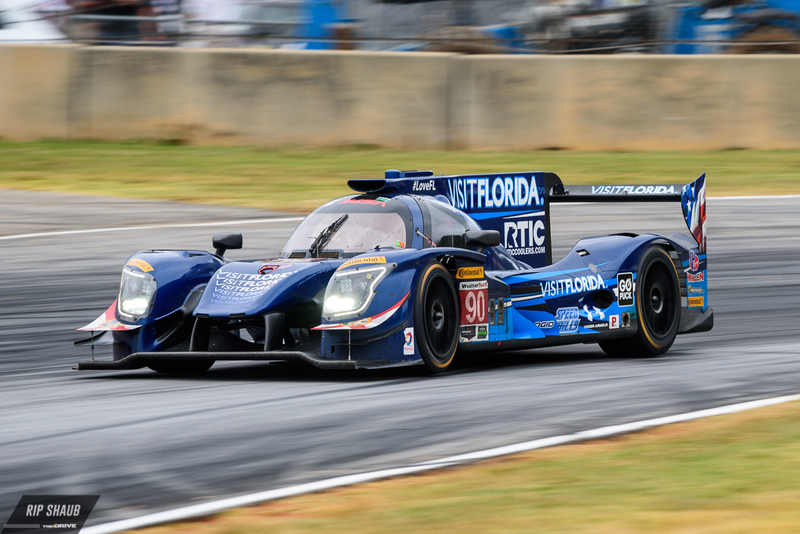 Last season marked a successful IMSA prototype debut for the automaker as it took home the Manufacturer Title as well as the Team and Drivers' Championships with Ricky and Jordan Taylor behind the wheel of WTR's No. 10 DPi. Built upon a Dallara chassis, next season's Cadillac entries will be powered by a revised 5.5-liter engine as opposed to 2017's 6.2L. Attached below are two shots of SDR's Nissan prototype from last season for comparison. Tristan Vautier and Matt McMurry have been confirmed as full-time drivers for SDR next season and will be joined by Eddie Cheever III at Daytona. The trio will compete in the IMSA season opener against the likes of Team Penske, Mazda Joest, and Tequila Patron ESM for first blood in what is expected to be a heated season at the top of the series. The Dane could join two other Formula 1 drivers at January's IMSA season-opener. Both drivers won championships in their respective divisions this past season. Yet another Spaniard heads to Florida in search of glory.